I suppose I should remember to put up a link when I’m interviewed somewhere on line, shouldn’t I? Here’s one—a brief interview about American Gothic, launching next year from Wildstorm. I don’t think I actually said that bit about “a way of inventing an American mythology.” I think that’s from the same online description of the panel that had me comparing the series of The Outer Limits, which I’ve never actually seen. But American mythologies, known, unknown and interpreted in new ways, are a part of the whole thing, so, well, I’m drawing a distinction that’ll be better understood after people have seen the series, and I suppose I should shut up and let people find that out for themselves. In any case, here’s me not shutting up. 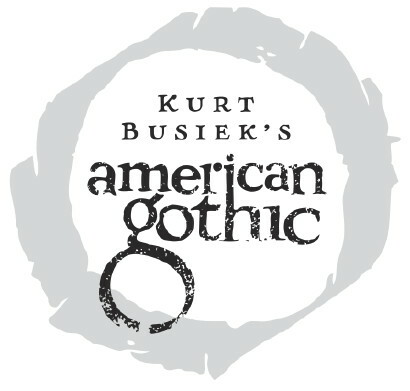 This entry was posted in Interviews, Stories and tagged american gothic, witchlands by Kurt Busiek. Bookmark the permalink.